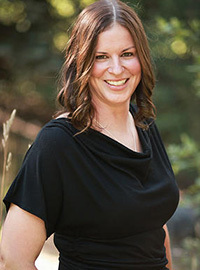 Christine is a longtime Vail Valley local, having lived in the valley since 2000. Since that time, she has been working in the accounting field specializing in small business, governmental and nonprofit accounting. Christine graduated from the University of Phoenix in September of 2008 with a Bachelor of Science in Accounting. She continued her education at the University of Phoenix and graduated with two Master Degrees; Master of Business Administration – Accountancy and Master of Science in Accountancy. Christine has lived in the Vail Valley for 15 years. In April of 2015, Christine received her Certified Public Bookkeeper License through the National Association of Certified Public Bookkeepers.